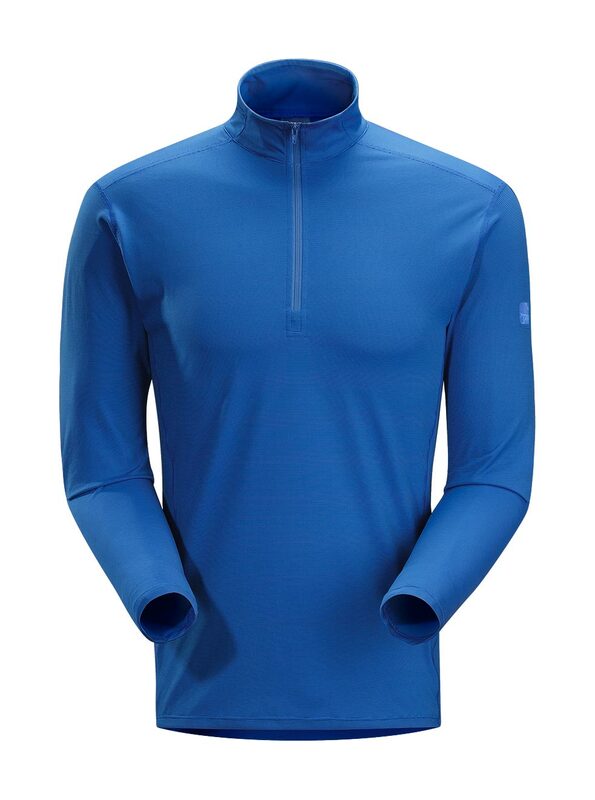 Arcteryx Blue Ray Phase SL Zip Neck | Arc'teryx Men Online Sale! 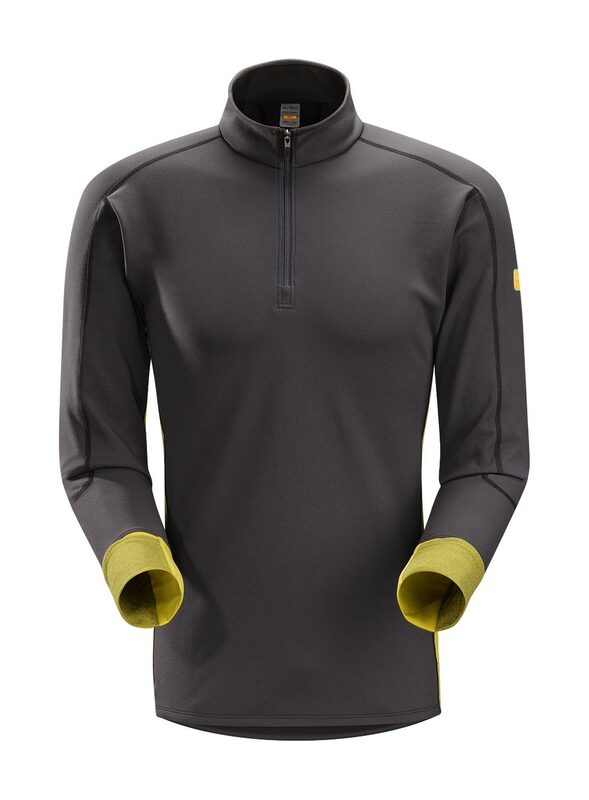 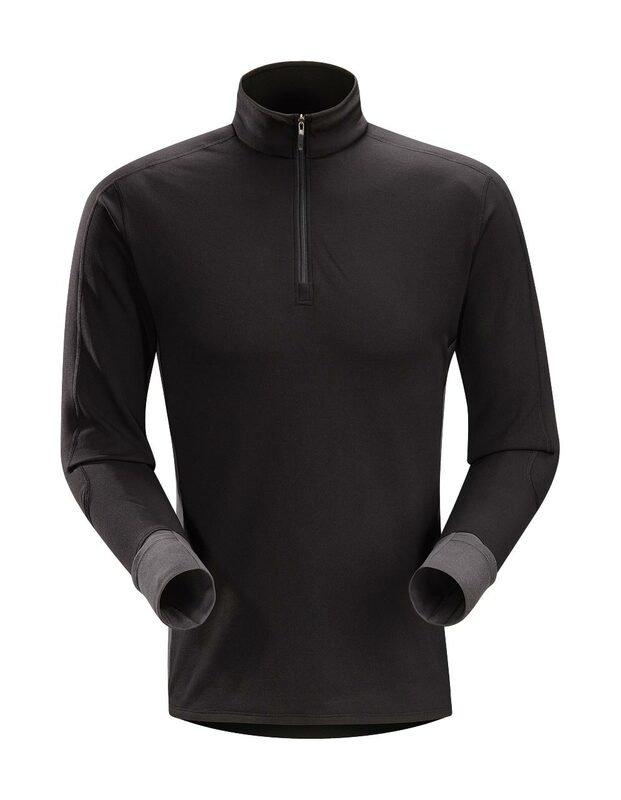 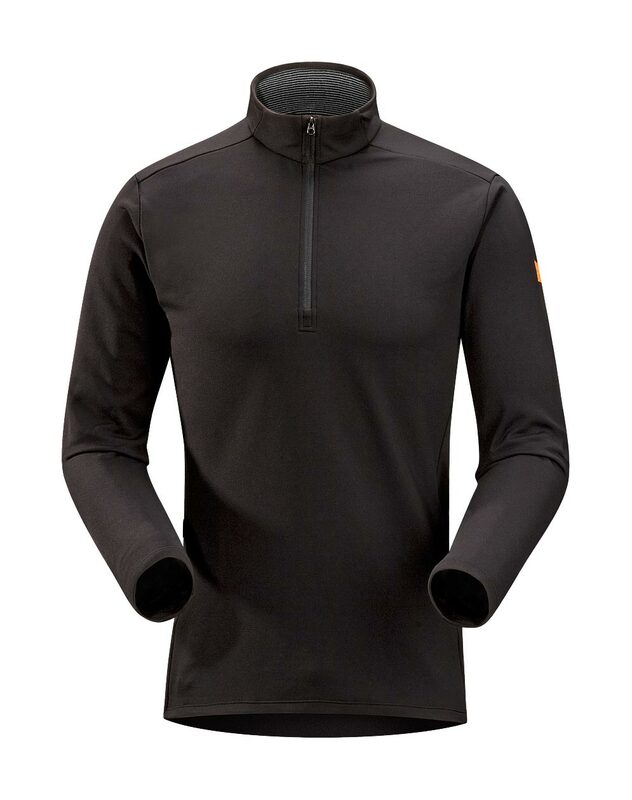 Base-Layer Light/Athletic Utilizing the lightest weight Phasic fabric, this half-zippered, long-sleeved top is engineered for optimal moisture management during stop-and-go activities. 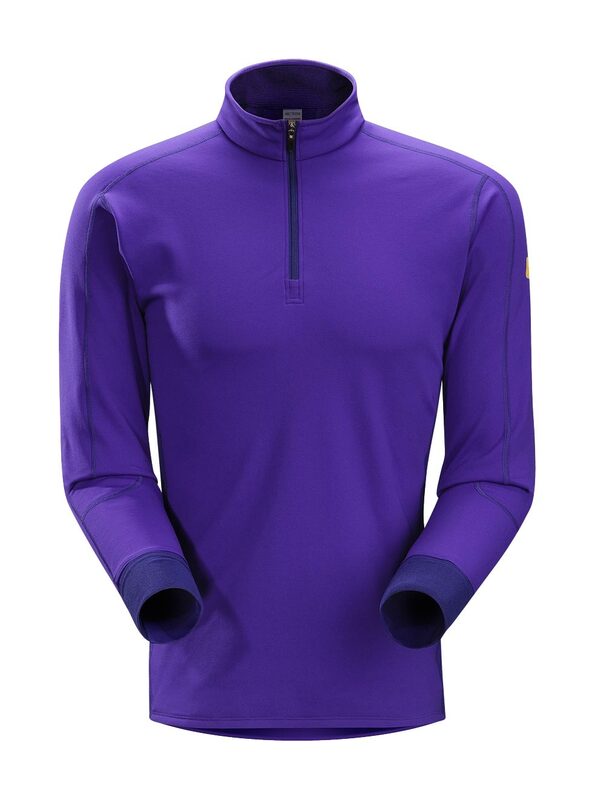 During active phases, moisture is wicked across the entire garment, aiding temperature regulation. 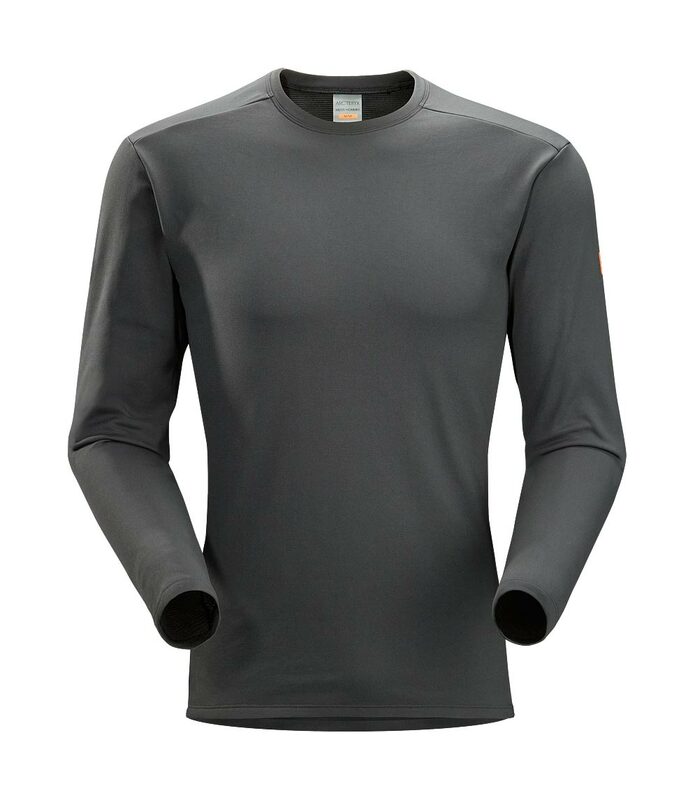 When entering a rest phase, the broadly-dispersed moisture evaporates quickly, speeding dry-time to keep the user warm and more comfortable. 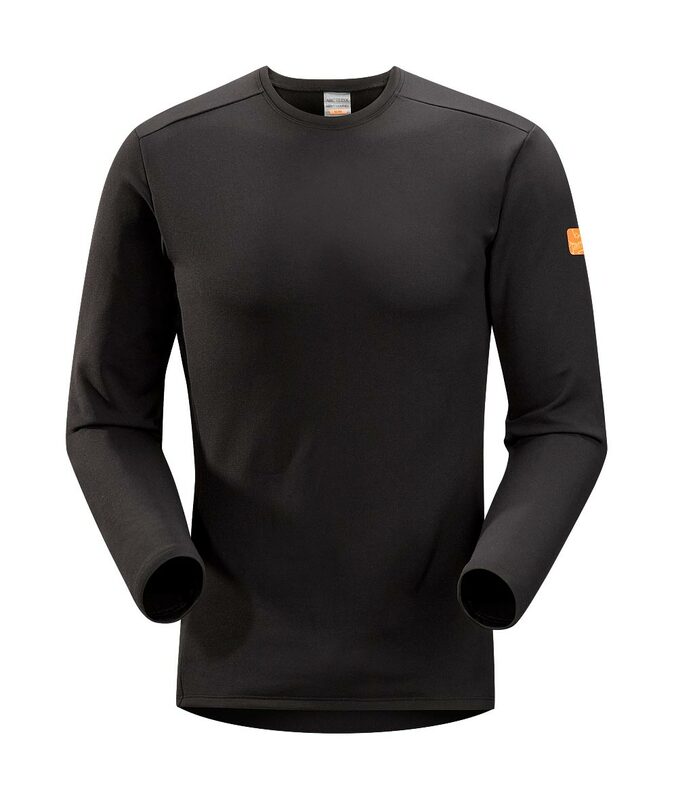 Encapsulated silver ion fibres provide durable and long-lasting odour control.